Annual global FinTech deals and financing reached its record and hit $16.6 Billion in 2017, where Europe funding share is more than $2 Billion. As a result there are 25 Fintech Unicorns in the world which are valued in aggregate $75.9 Billion and among them four European Unicorns : Transferwise, Funding Circle, Klarna and Adyen. Even though US market is leading with the number of Fintech companies, 2018 may become a challenging year for US Fintechs to maintain their positions on the market as European banking startups are also aiming to seize the US market share and talent. Revolt , N26 and Monzo are launching in the USA while Transferwise is launching its new bordless account and debit card that can hold 28 currencies in one account. Generally, the developing trends are changing so fast it is difficult to keep up with them. However, according to Zach Perret, CEO of Plaid there are few expressed trends for 2018. Automation : In 2018 and over the next few years, we are going to witness automated financial decisions and actions. From bill autopays to automated savings to better overdraft protection tools, a lot of apps dedicated to helping people live a more automated financial life. Lending data evolution : It is said that FICO score is outdated for years, yet there is no better datatests. Thus, Zach Perret is expecting that this year will bring new alternate lending data which will encourage lenders to think of better credit models. A few more: new and better identity validation / KYC products, lots of startups focusing on fraud and risk automation, and strong continued growth in B2B lending. We are facing the rapid technological development and financial industry has a strong focus on this development. 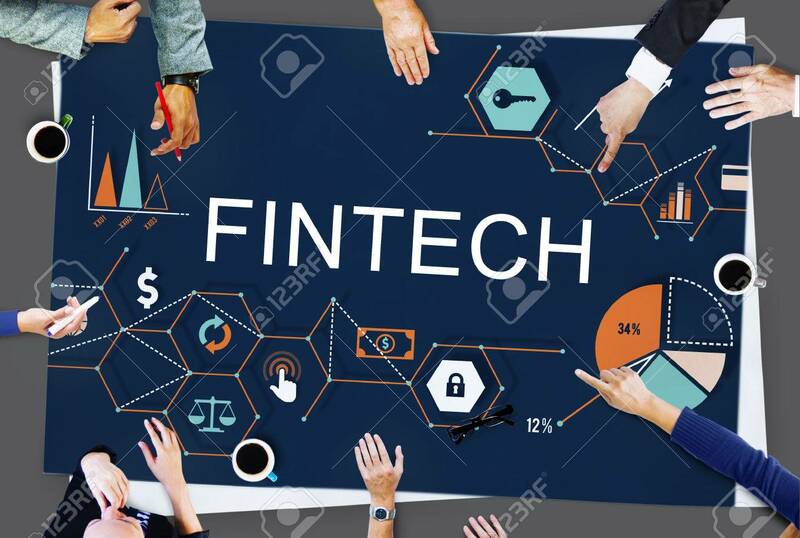 It is certain that Fintech is up for the further disruption and it’s a good time to be the part of this highly influential industry .Hence ,if you spot an opportunity perhaps you will be the next one leading the industry.